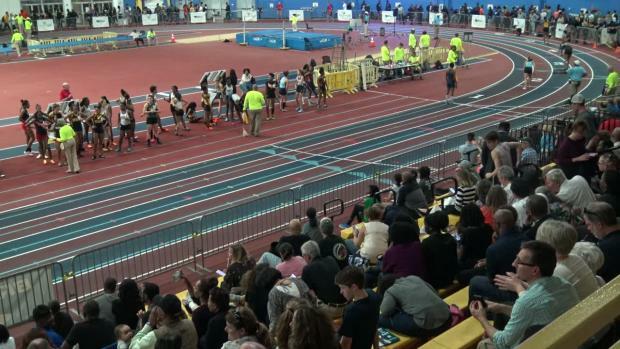 Vote below by Monday, February 26th at 9 PM ET for who was the top girls track performer at the 2018 MPSSAA Indoor State Championships this past Monday and Tuesday at the PG County Sportsplex. 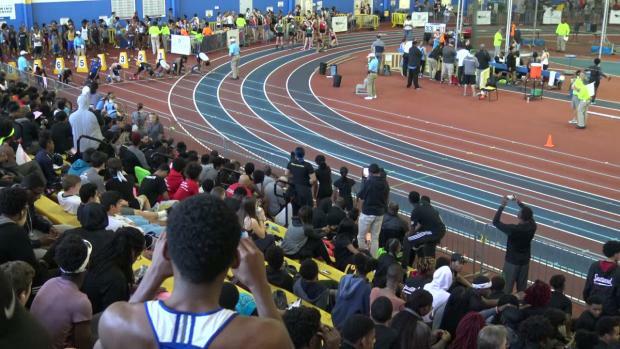 Vote below by Monday, February 26th at 9 PM ET for who was the top boys track performer at the 2018 MPSSAA Indoor State Championships this past Monday and Tuesday at the PG County Sportsplex. 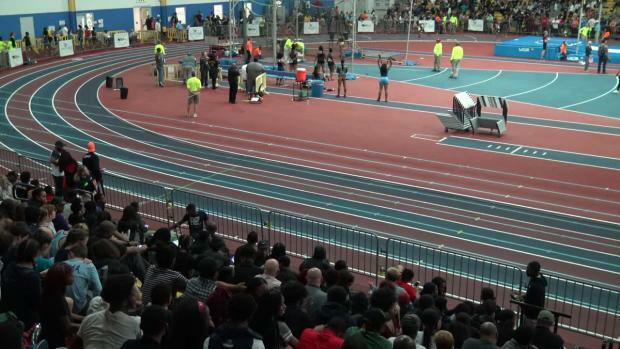 Heat sheets for the MPSSAA State Indoor Championships, which will be held on Monday (1A/2A starting at 11 am) and Tuesday (3A/4A starting at 4 PM) at the Prince George's County Sportsplex in Landover, Maryland. 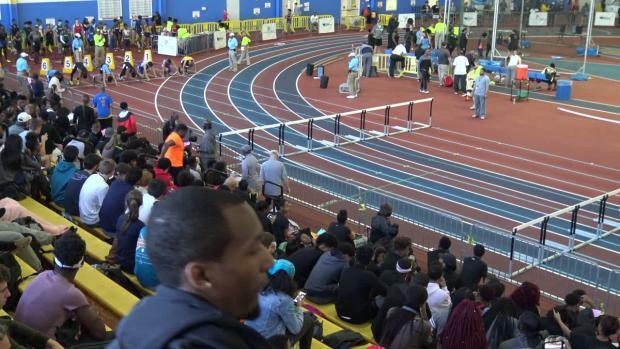 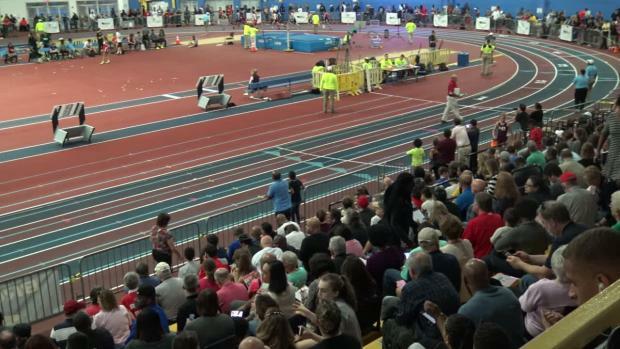 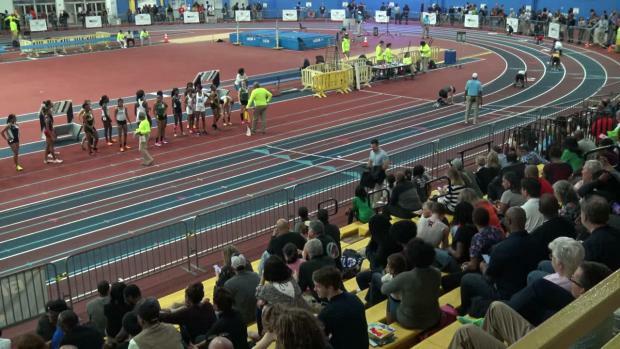 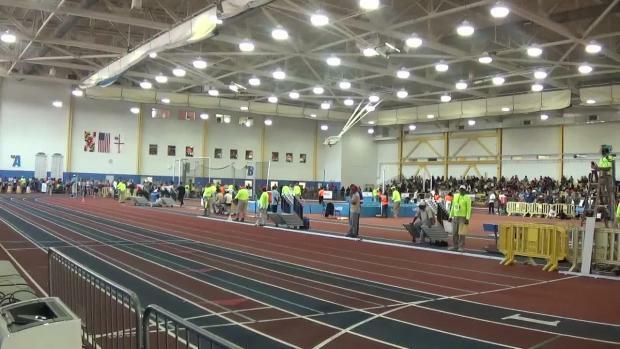 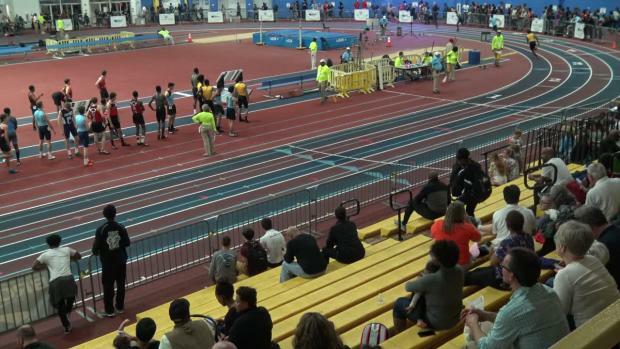 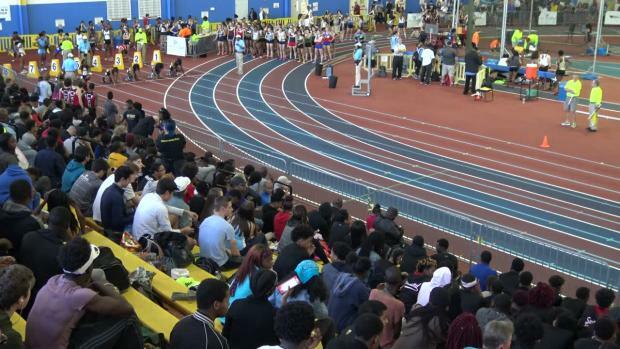 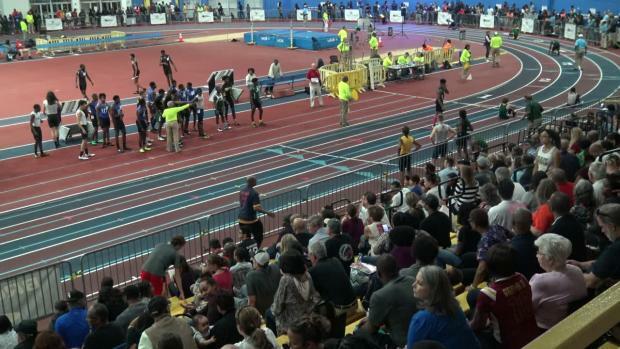 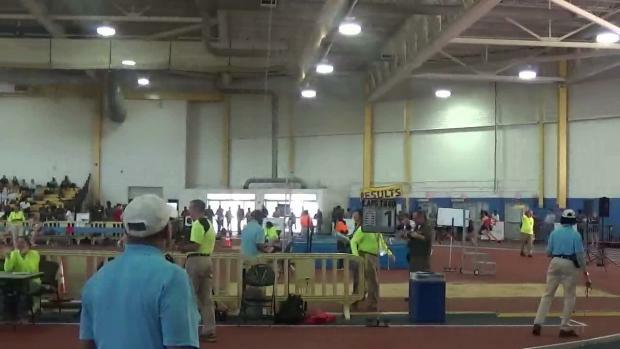 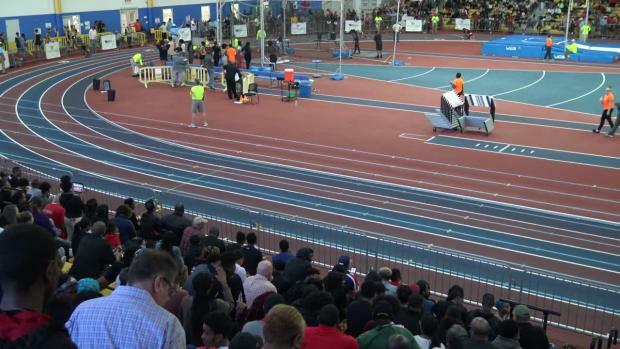 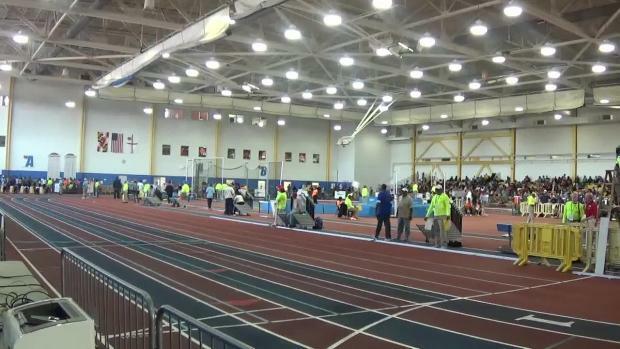 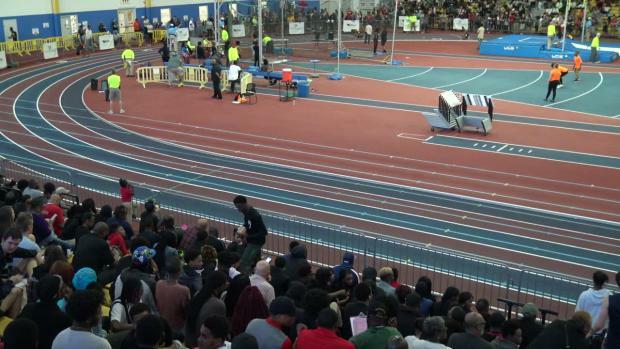 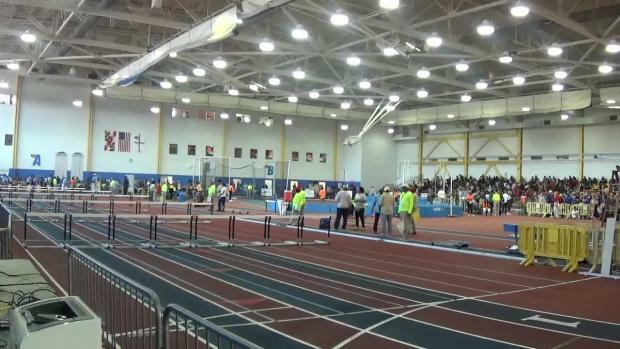 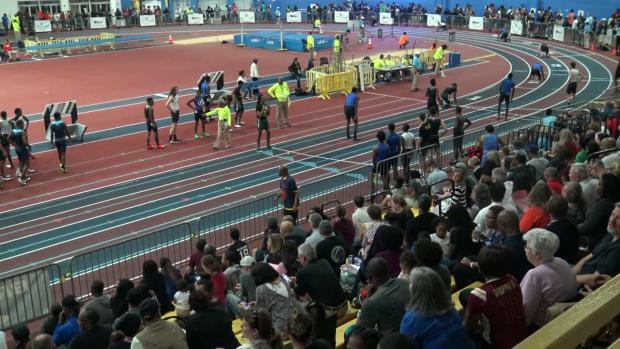 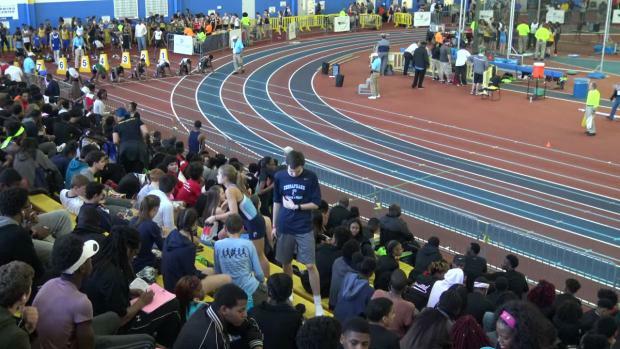 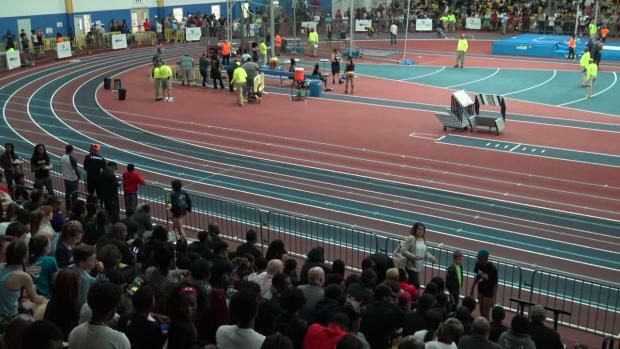 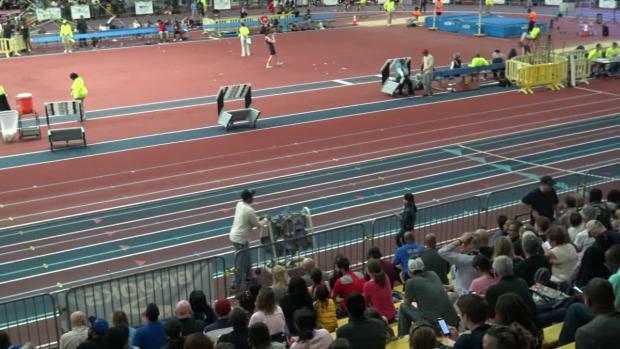 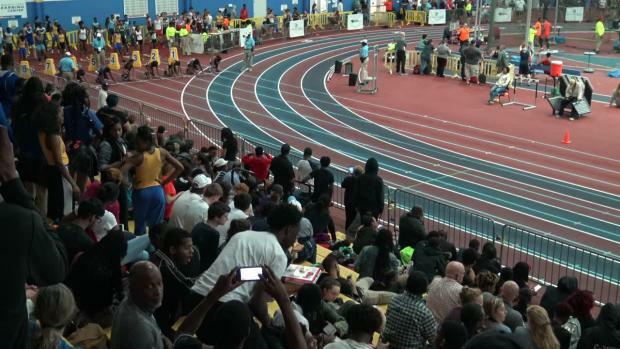 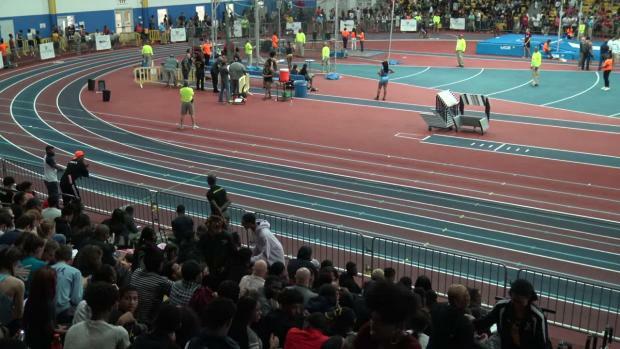 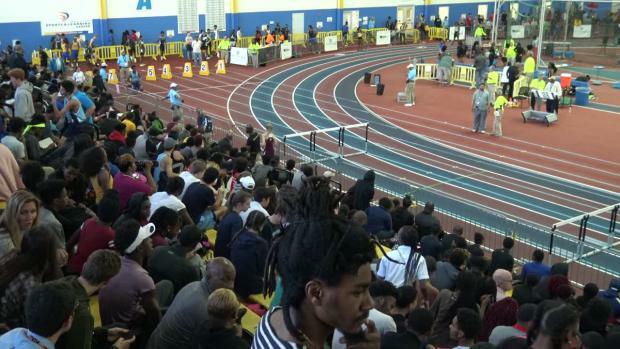 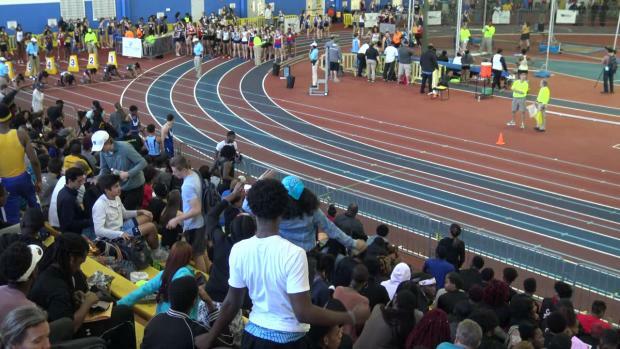 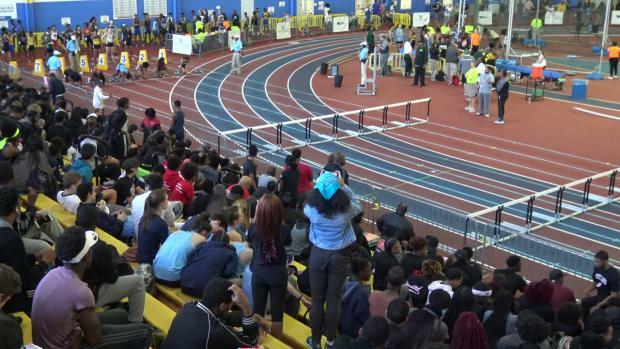 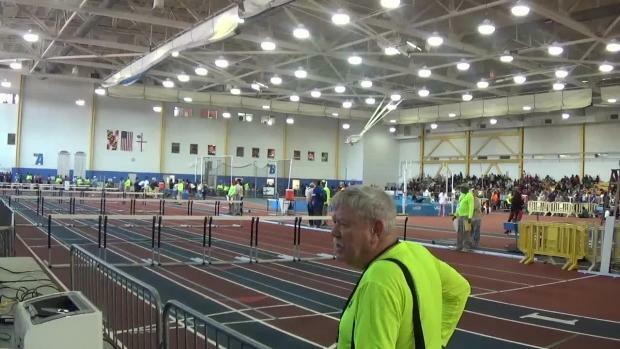 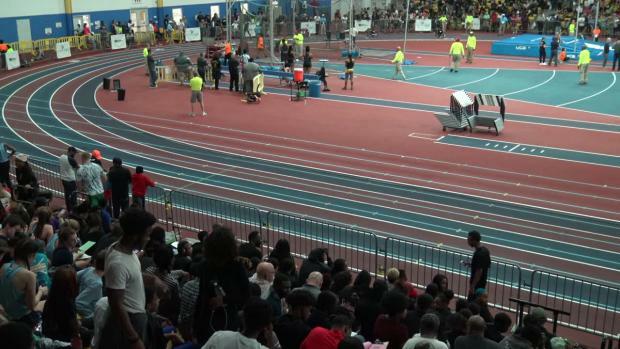 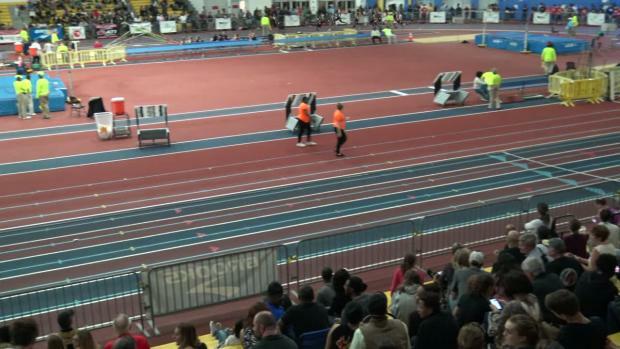 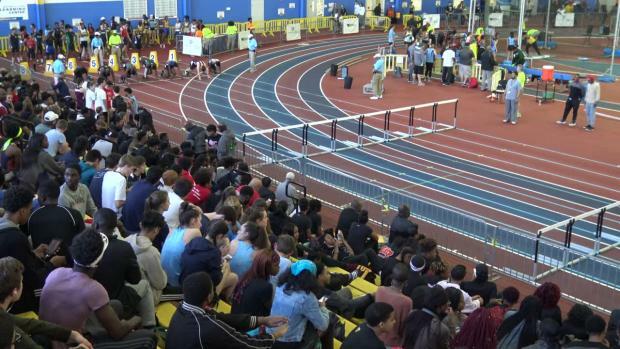 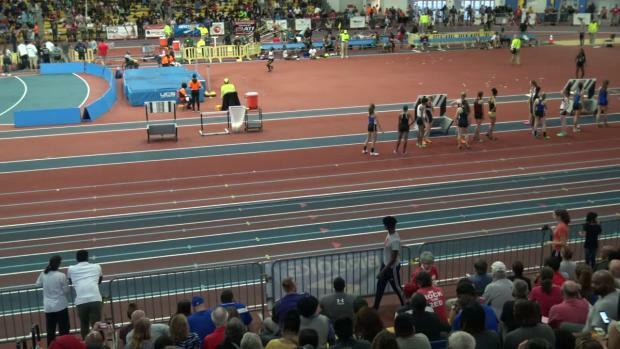 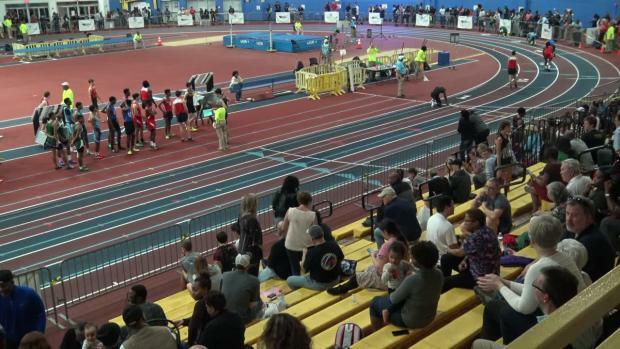 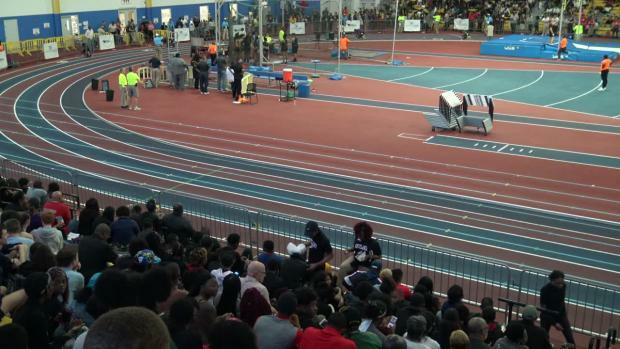 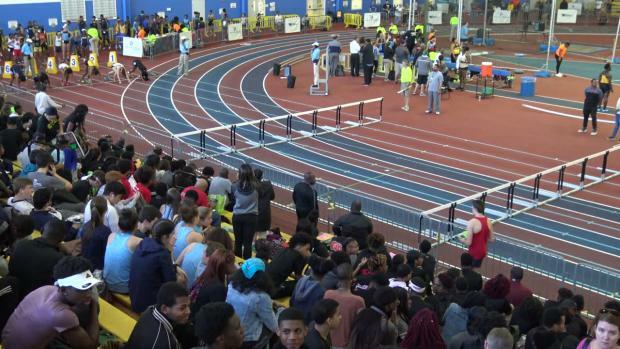 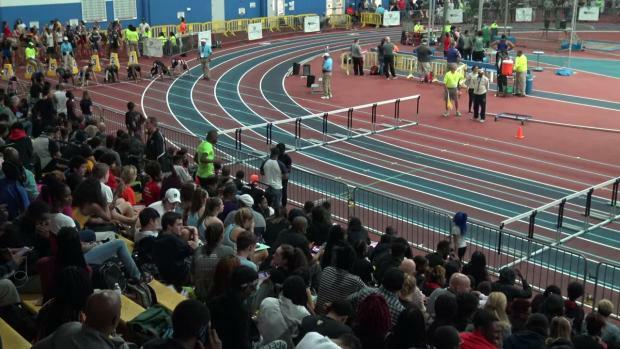 Follow along over the next two days as MileSplit.com covers the 2018 MPSSAA State Indoor Track & Field Championships from the PG County Sportsplex in Landover, Maryland. 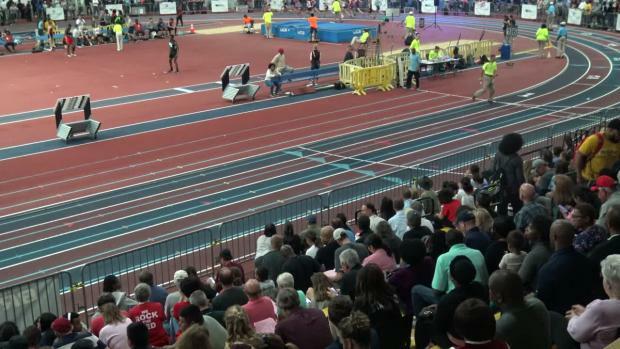 Previewing the 2018 3A boys indoor state meet, event by event. 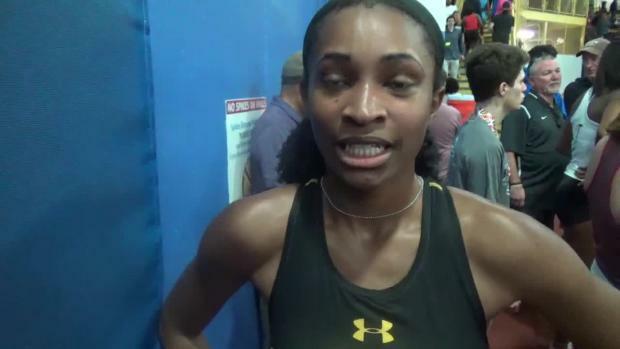 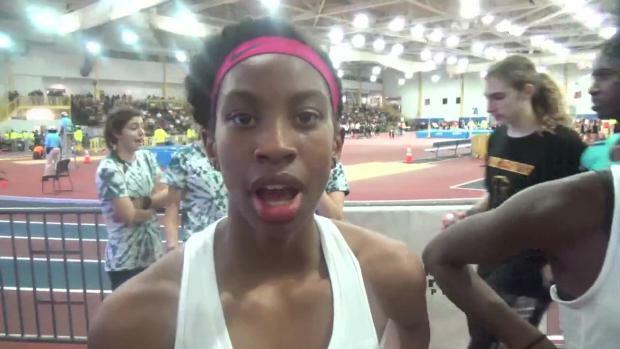 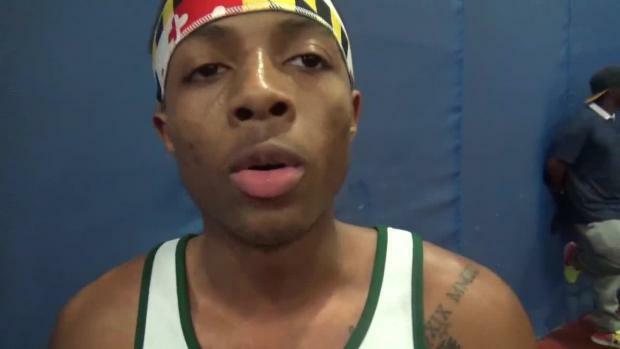 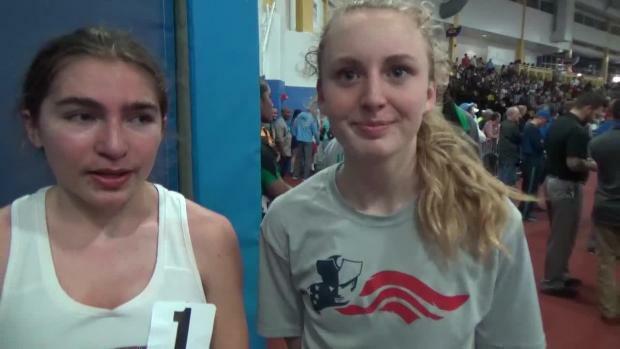 Breaking down the results from last week's Maryland indoor state meets by grade. 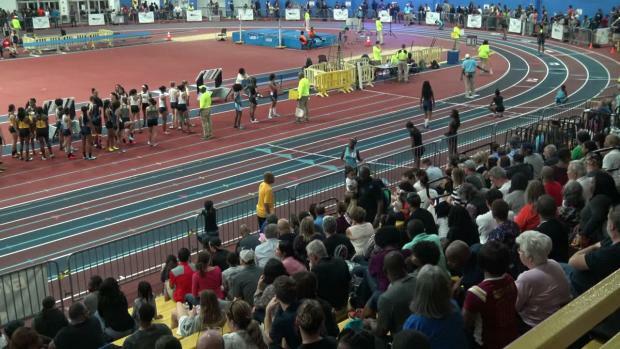 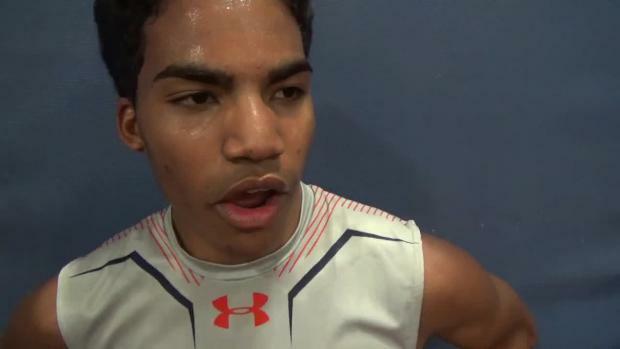 See how you rank among athletes in your grade from the state meet. 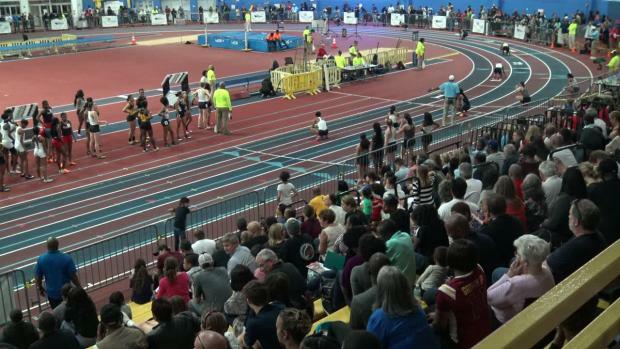 Take a look below at virtual meet projections for the upcoming Maryland State Indoor Championships based on the top 8 season best performers per event in each of the 4 classifications. 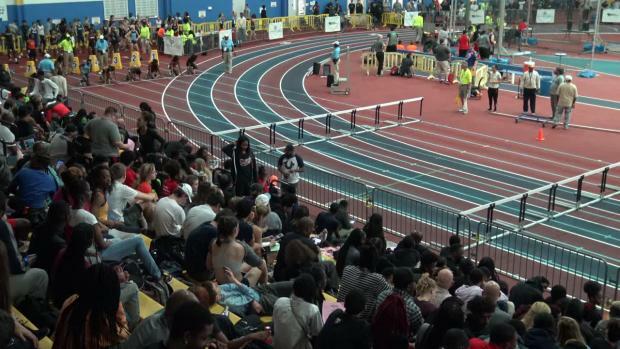 All the scorers and competitors for each of the 4 state championship winning teams on Tuesday for the MPSSAA 3A/4A State Indoor Track and Field Championships. 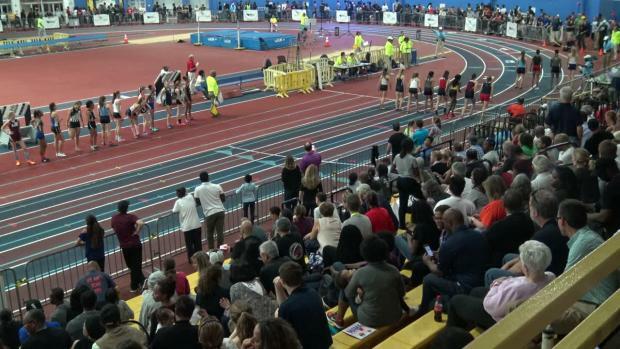 See how everyone might have matched up for the girls if they all competed together at the state meet. 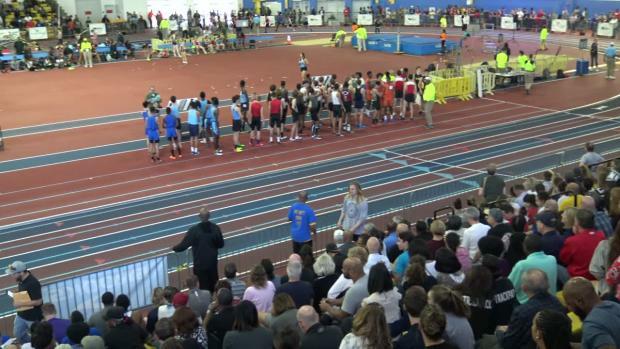 See how everyone might have matched up for the boys if they all competed together at the state meet. 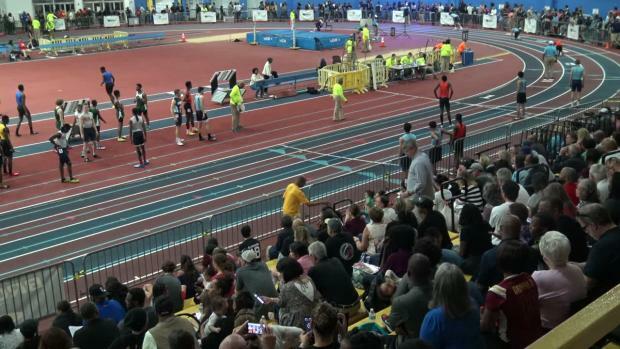 Let's showcase and watch some of most thrilling finishes from the 2018 MPSSAA State Indoor Championships. 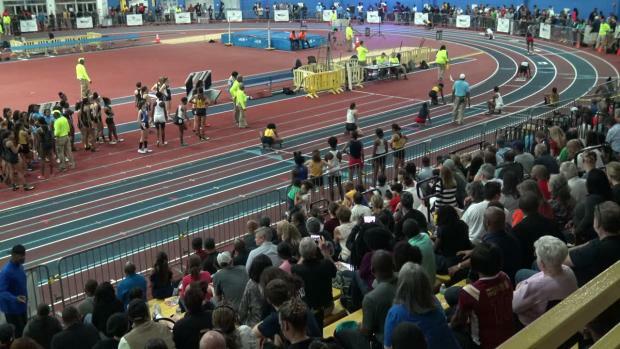 The best news and notes from last week's 3A girls state championship. 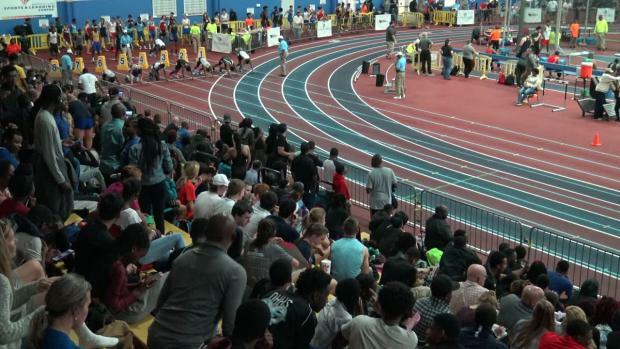 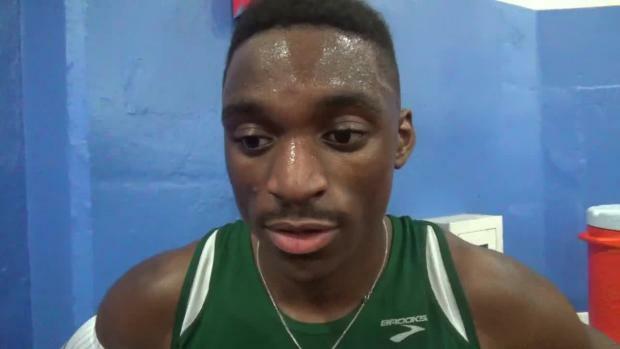 Check out the top 100 boys returnees by event for the 3A classification. 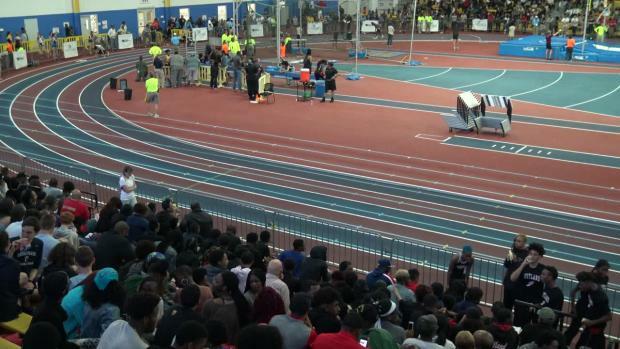 The best news and notes from last week's 3A boys state championship. 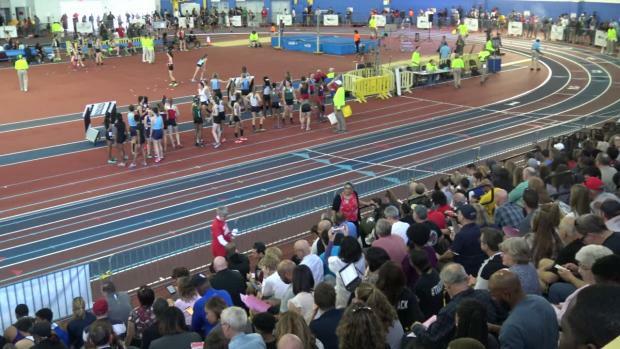 Over 2,100 photos from the 2018 Maryland 3A Indoor State Championships. 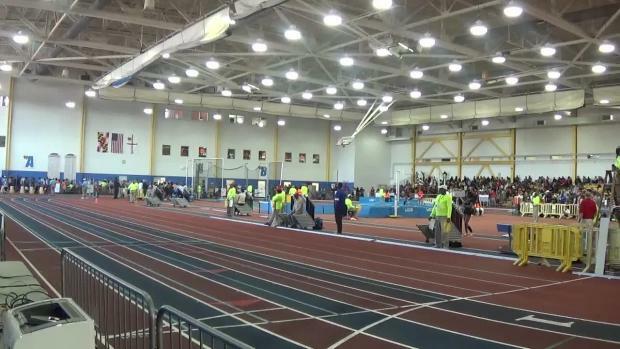 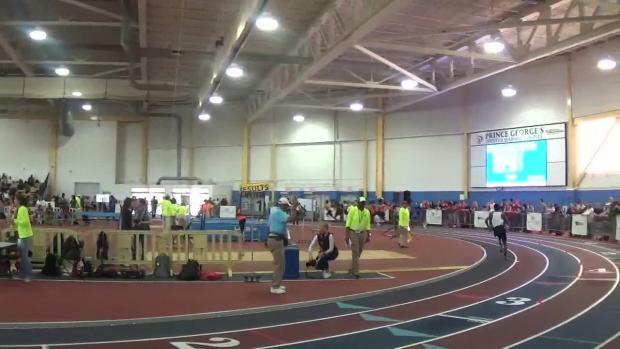 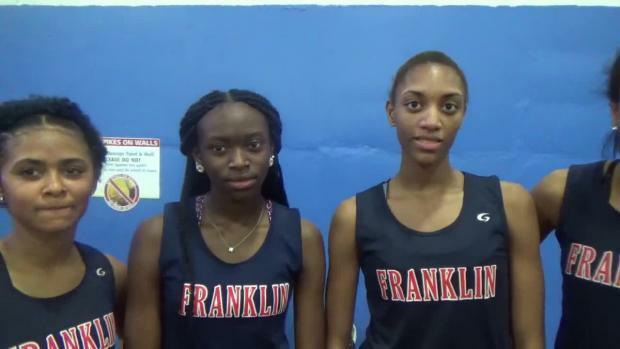 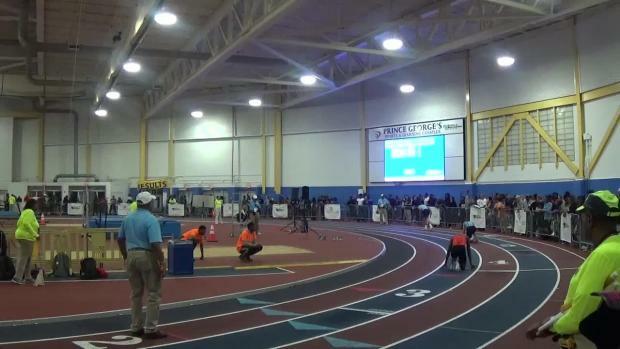 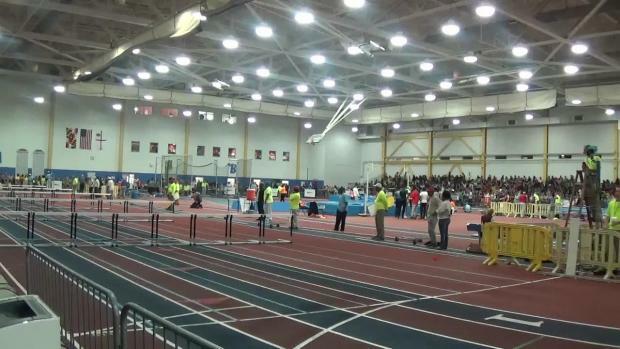 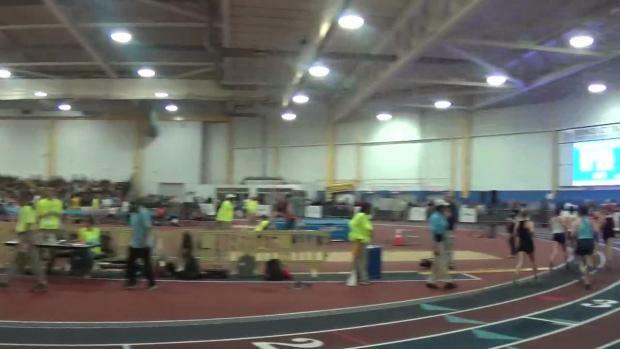 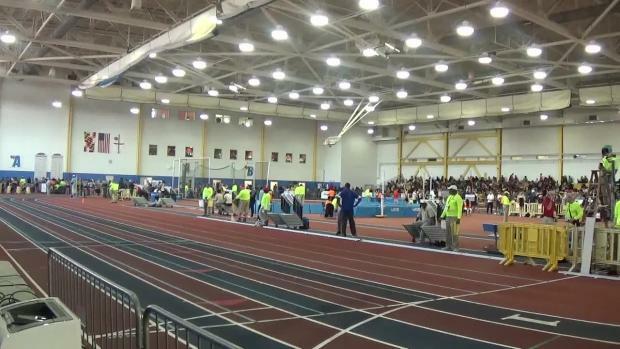 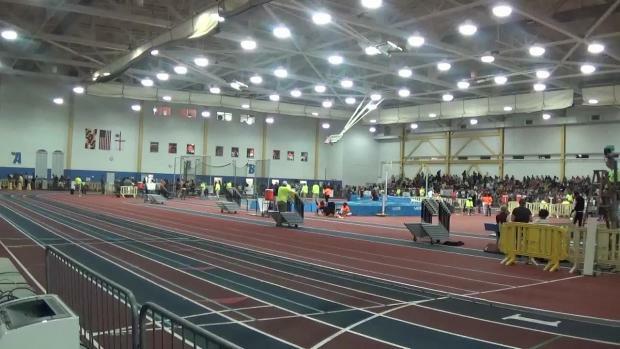 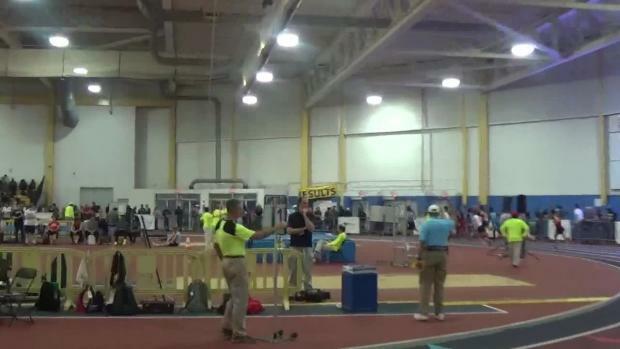 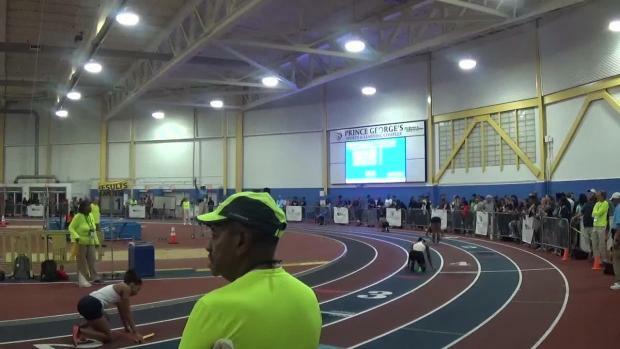 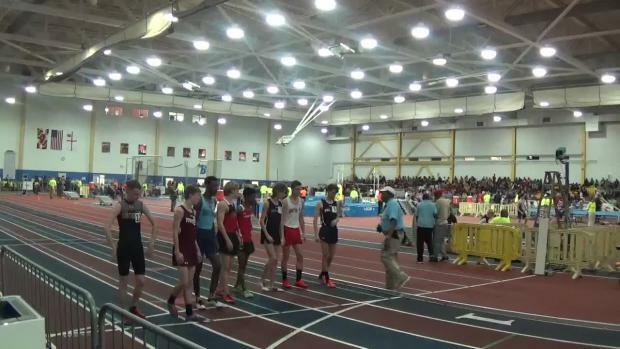 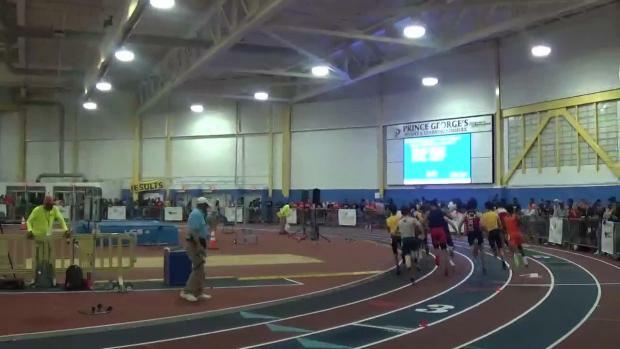 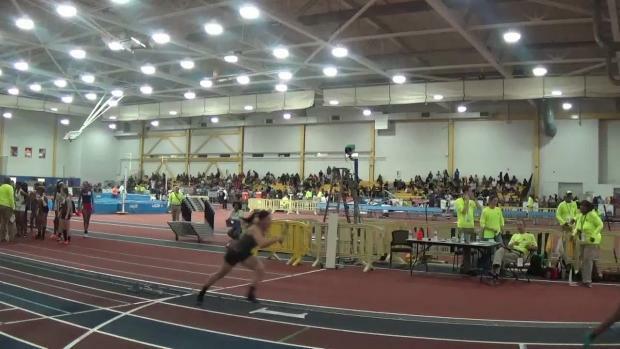 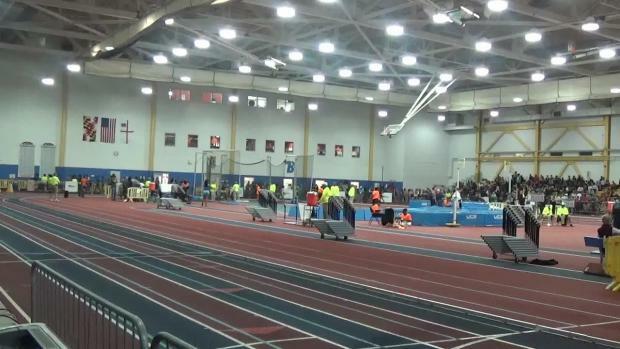 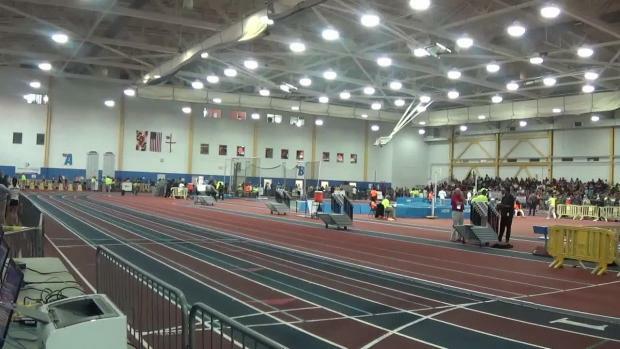 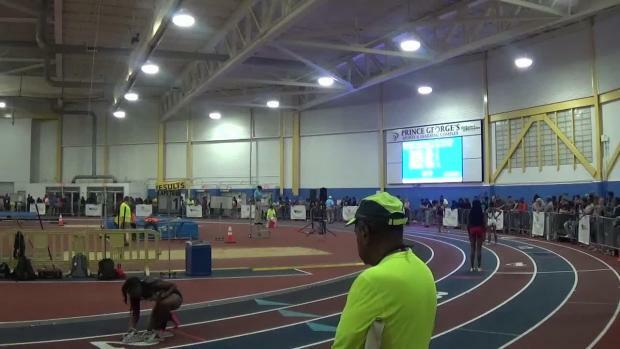 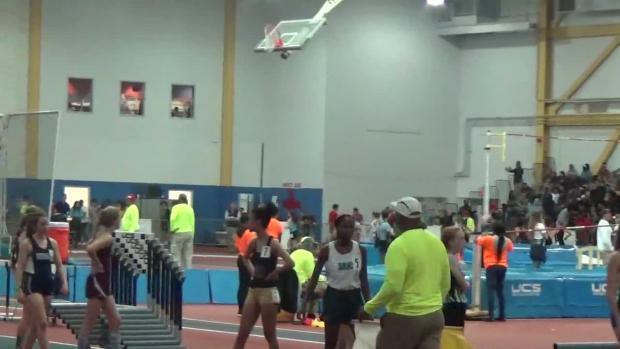 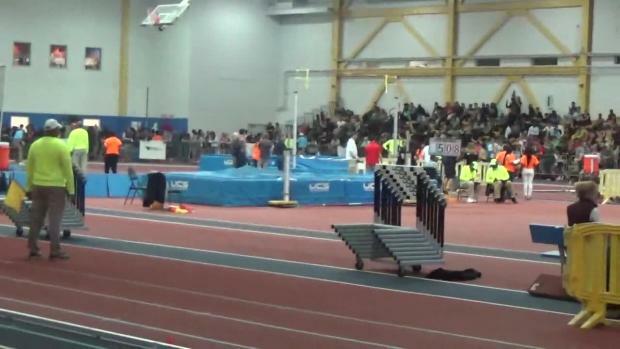 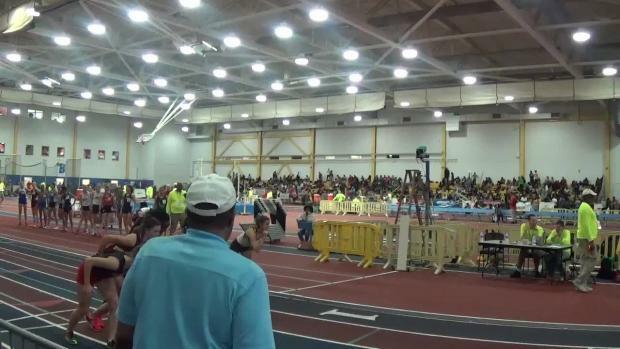 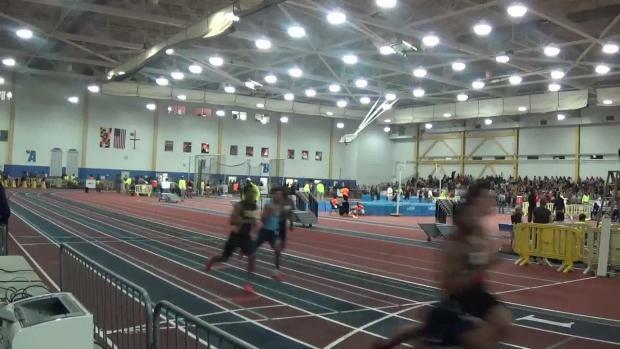 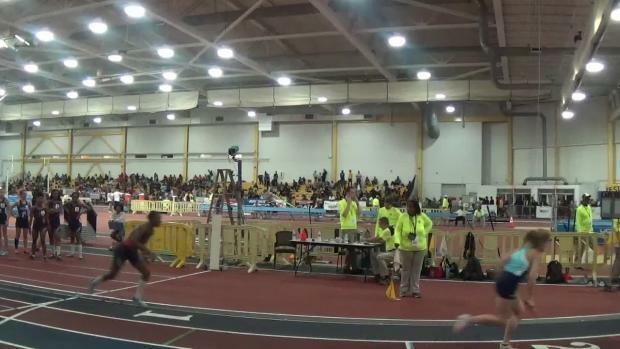 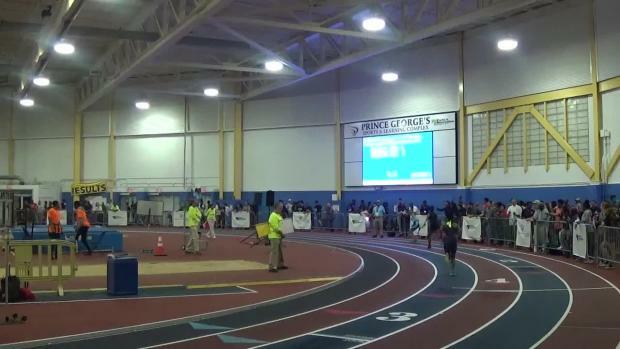 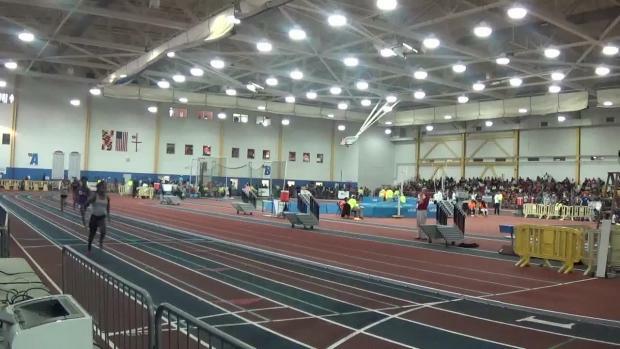 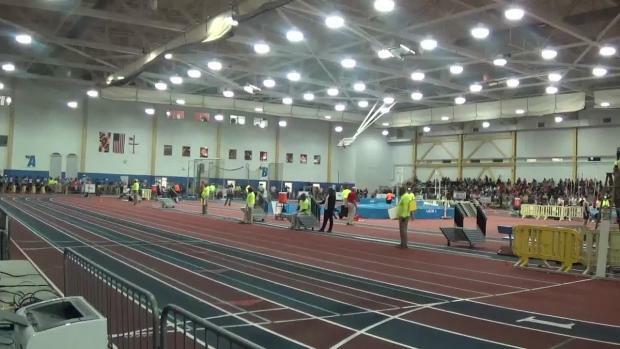 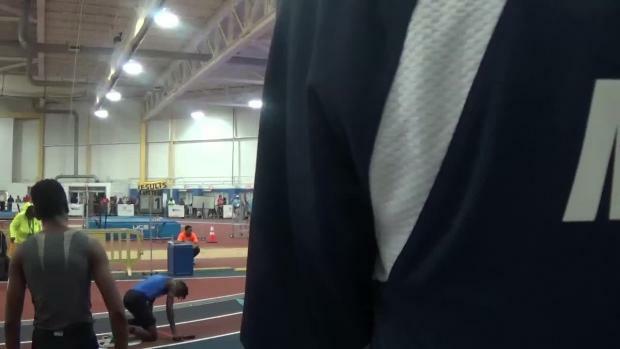 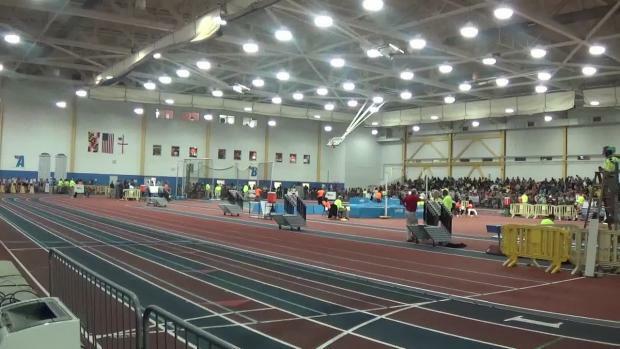 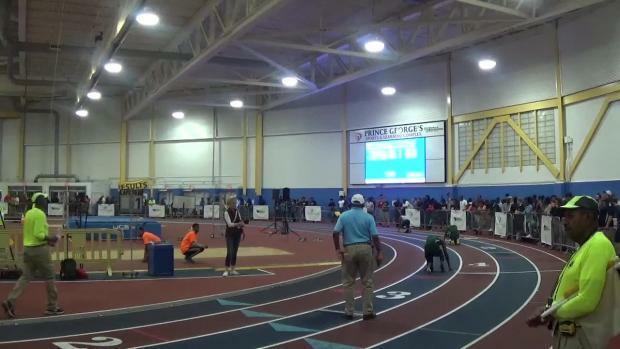 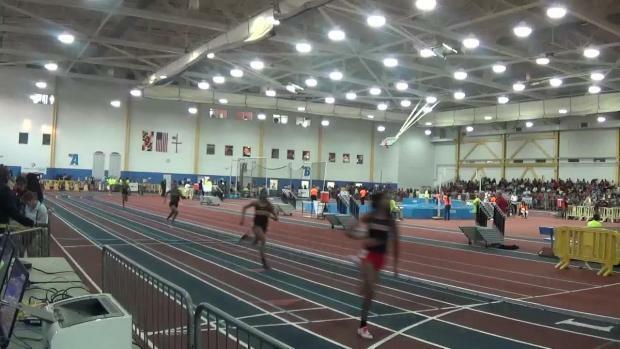 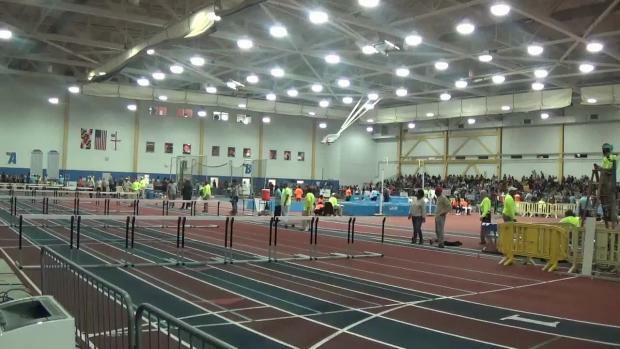 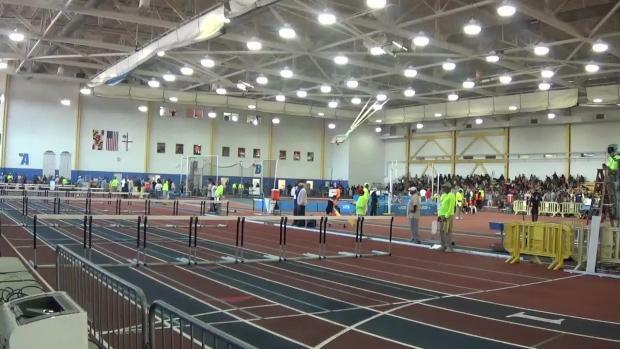 Watch race videos from the 2018 Maryland 3A Indoor State Championships.